Optometrists or Doctors of Optometry attend optometry school which is usually at least four years of graduate level training. They are able to perform eye exams, provide prescriptions for eye glasses and contact lenses, and diagnose and treat eye diseases as as glaucoma, dry eyes, or eye infections that may require medication or drops. They can consult with and co-manage patients in pre- or post-op surgical care, however they do not perform surgery. According to the American Optometric Association (AOA) children should have their eyes examined by an eye doctor at 6 months, 3 years, at the start of school and then at least every 2 years following. If there are any signs that there may be a vision problem or if the child has certain risk factors (such as developmental delays, premature birth, crossed eyes, family history or previous injuries) more frequent exams are recommended. 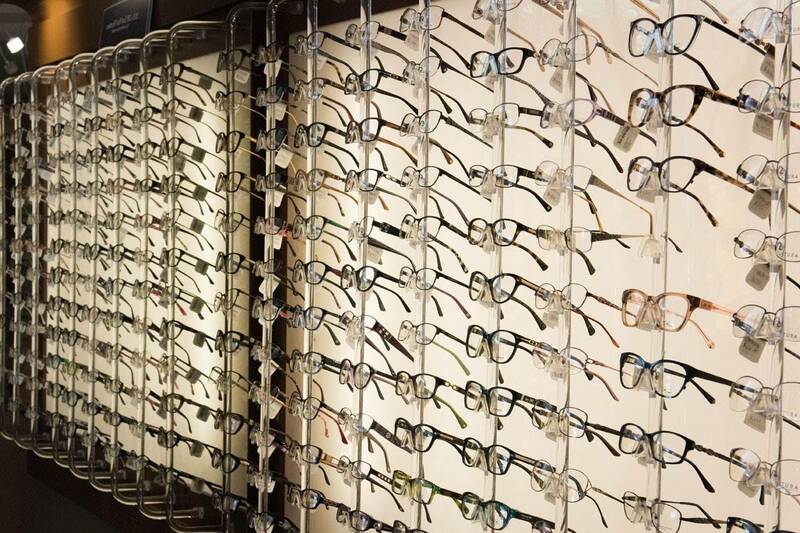 A child that wears eye glasses or contact lenses should have his or her eyes examined yearly. Healthy adults under 40 with good vision and who do not wear eye glasses or contact lenses are recommended to have an eye exam at least every two years. Those that do use vision correction or have a health issue such as diabetes, high blood pressure or another health condition that can have an impact on your eye health should schedule a yearly exam, unless the eye doctor recommends more frequent visits.